Jared Unzipped: Pop-Up Headlights: A Love Story. Automobiles look incredibly different today than they did in the 1980's and 1990's. 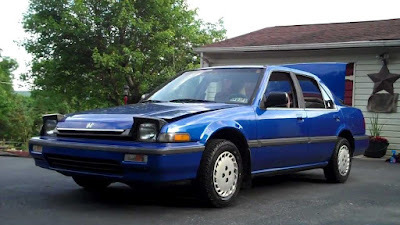 Consider the 1989 Honda Accord versus its 2009 counterpart. Notice the difference between the two? The 2009 version is just so boring and plain. It might as well be a Toyota Corolla or a Ford Focus from the same model year. No unique styling cues. No flair. No sense of individuality. A run of the mill, mundane car. Zzzzzzzzzzz. But that 1989 Accord? It's got panache. There's no mistaking that low cut back end and sharp edges. 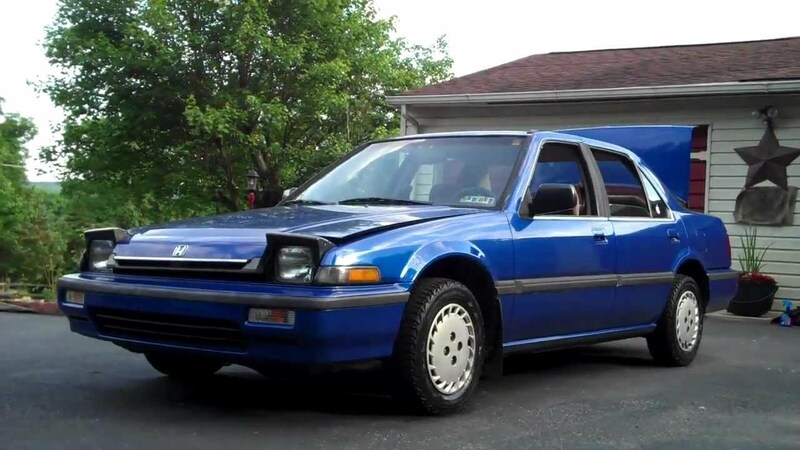 Sure, the '89 Accord was meant for middle-management yuppies and stay-at-home moms, but at least it had some degree of personality. 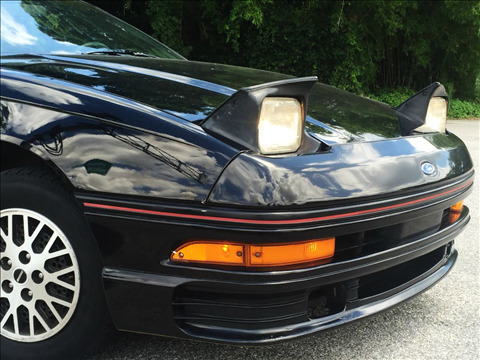 Most importantly, the '89 had something the '09 does not -- pop-up headlights. The first iteration of pop-up headlights (aka hidden headlamps) appeared on the 1936 Cord 810. You had to crank them out manually by hand! 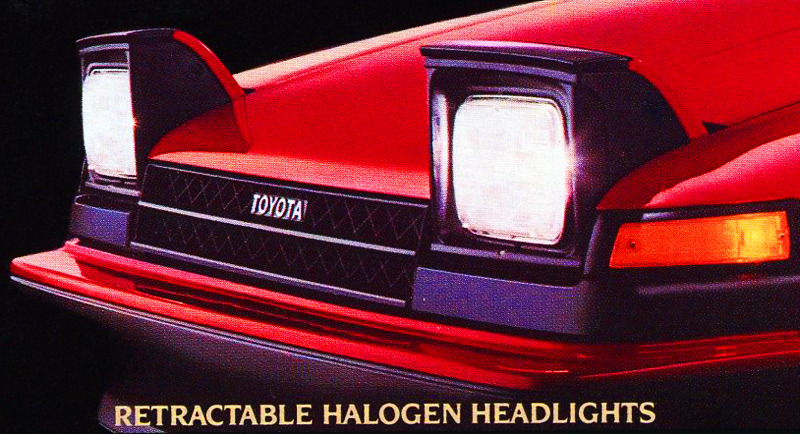 Pop-up headlights didn't enter into the common lexicon until the mid to late 1970's though, where they stayed with the auto buying public until the mid '90s. For a good twenty years, pop-up headlights were a common sight. If you didn't drive a car featuring them, your neighbor probably did. Just some of the vehicles to include them were the Chrysler LeBaron, Pontiac Firebird and practically every car Nissan pumped out. Pop-up lamps were everywhere... and they were cool. As the '90s were on their way out, laws started to change. Specifically, Europe began requiring auto manufacturers to lessen the number of physical protrusions on cars. Front-ends also needed to be more deformable. This was a measure taken to reduce the number of pedestrian deaths in automobile impacts. 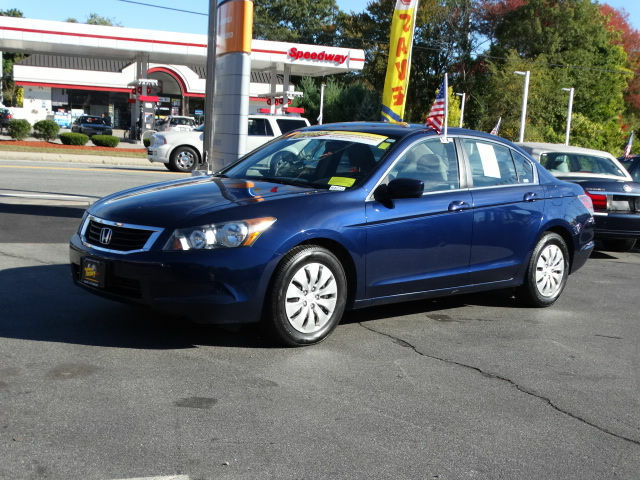 Since most car manufacturers operate on a global scale, these changes took place in the American market as well. 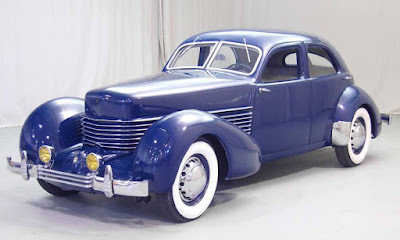 Couple that with the fact that headlights were soon allowed to be made aerodynamic (as in, built into the styling of the car) on vehicles in the US and pop-up headlights went the way of the dodo bird and Amy Winehouse. The last mass-produced cars to feature pop-up lamps were the 2004 Chevy Corvette and, to a smaller degree, the Lotus Esprit. That, as they say, was that. 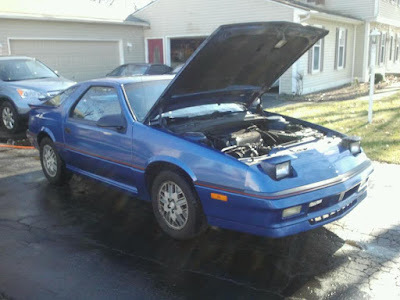 My first car was a Dodge Daytona. It was passed down to me from my mom and dad. Believe it or not, I really loved that car. It had personality and a certain unsuspecting charm that many vehicles lack these days. One of the best parts about it was the pop-up headlights. Not once did they ever cease to function (as some hidden headlamps were known to do). It's still legal to produce a car with pop-up headlights, so perhaps public opinion will convince auto makers to implement them once again. As of now, they're a nostalgic figment of a by-gone era when most cars had a sense of identity.